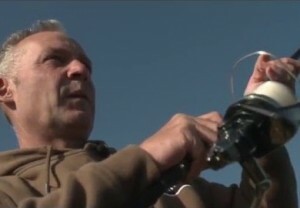 Next up: Watch: top contender for No.1 in 'best carp fishing videos of 2015'! 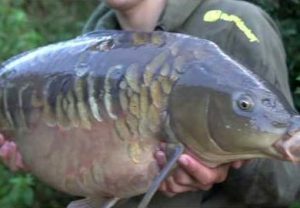 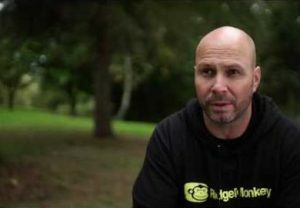 YouTube stars Carl & Alex made this brilliant video of their autumn 2016 session with Angler's Mail columnist Steve Collett. 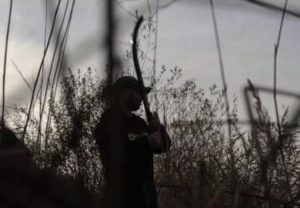 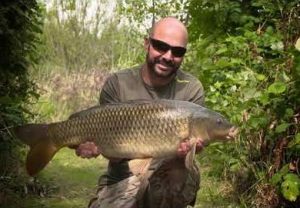 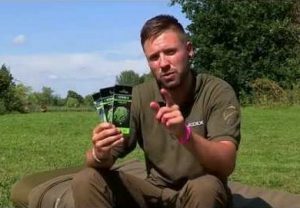 UP NEXT Watch: top contender for No.1 in ‘best carp fishing videos of 2015’! 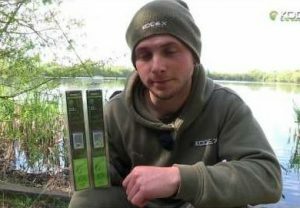 Carl and Alex Smith shot to fame with their video diaries on YouTube, and through the pages of Angler’s Mail magazine and here on the Angler’s Mail website. 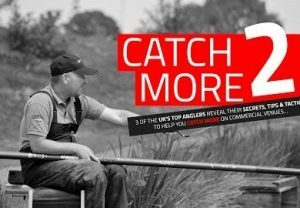 They teamed up with Angler’s Mail print magazine columnist and top all-rounder Steve Collett for his special feature, seeking their first-ever zander. 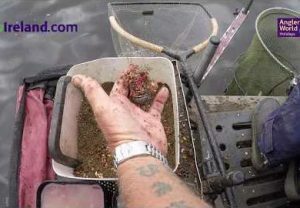 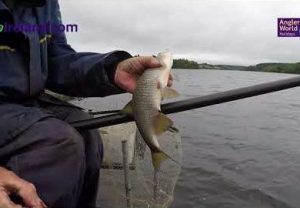 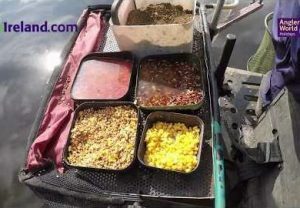 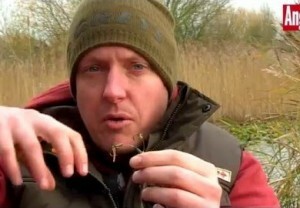 This video recounts the session on a boat out on a vast Anglian Water-run reservoir, where lure ace Steve’s knowledge gets them hooked on this fascinating side of the sport. 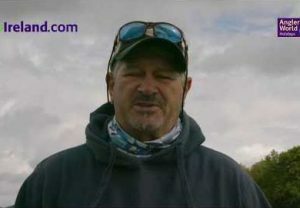 Be sure to read Angler’s Mail magazine each week to follow Steve’s sessions and to get great tips and inside info not available on the internet.